Summer has arrived!!! That means camping, swimming, baseball, riding, skating and so much more. But even kids can get tired of all the action and when that happens you want to be prepared. If you’ve been around here long at all, you know how much I love books and have probably even read some of my favorites. Today I’ve put together yet another reading list! Geared towards preteens, these books contain great stories with lots of action and adventure. I’ve not read all of these but am familiar with most of the authors and according to their Amazon descriptions feel they are good, safe books. Doomsday in Pompeii (#16 in the Imagination Station Series) : The group travels back to Pompeii, the day before Mount Vesuvius erupts and wipes out the entire area! But problems arise and now they have to find a way to get back together. And Whit has gone missing too! Jump into the adventure with the Imagination Station gang. *I love the Imagination Station Series. Ten Girls Who Changed The World (Lightkeepers) : In a world where Christian role-models can be hard to find, this is a book about ten girls who would grow up to change the world! Some were missionaries, nurses, and political leaders. This is a great book for preteen girls who are trying to find their way in this grown up world. The Lion, the Witch and the Wardrobe: The Chronicles of Narnia : This is the second book in the Narnia series and we follow the story of Peter, Susan, Edmund, and Lucy as they go through the wardrobe and into Narnia. We learn about the Great Lion, Aslan, and the unforgettable Faun! A great adventure book for reluctant readers as it covers mystery, suspense, and fantasy all in one story! *I’ve read all the Chronicles of Narnia books and really enjoyed them. In Grandma’s Attic (Grandma’s Attic Series Book 1) : A young girl discovers “treasures” in Grandma’s attic and with each discovery comes a wonderful tale or memory. The stories also cover a wide range of moral lessons but keep it light and upbeat for this age range. Instead of one story, this is several shorter tales within one book, great for chapter readers or bedtime. *This series would be interesting to much young readers as well. I Am Regina : This is based on a true story of a woman named Regina, who is taken captive by Allegheny Indians in the mid 1700s. While she does adapt to their way of life, she always wonders about her mother who was the only other member of their family to survive. The Swamp Robber (Sugar Creek Gang, Book 1) : If you’re looking for a fun and exciting series book, this is a great place to start! Follow the Sugar Creek Gang on their adventures as they try to apply their faith to the everyday world. For example, this story stresses the “reap what you sow” principle. *Very popular series for preteen boys. The Sign of the Beaver : Award winning book about a 13-year-old boy left to defend his family’s farm and the circumstances that lead him to become friends with a local Indian boy. Filled with historical insights about the tensions between the settlers and the local Indian tribes, it’s an exciting tale about overcoming their cultural differences and sharing their skills with the other person. Perfect for preteens interested in both history and survival stories. *I recommend any of the Elizabeth George Sphere books. They are full of interesting historical facts and very intriguing reads for both preteens and teens. Sarah, Plain and Tall : The first book in a series of 5, readers follow Sarah as she travels from Maine to prairie country to become a wife and mother. Told from the nine-year old’s point of view, it provides a wonderful tale of prairie life, relationships, and relying on God to help with difficult situations. *One of my favorites as a kid. Kingdoms: A Biblical Epic, Vol. 1 – The Coming Storm (v. 1) : If your preteen enjoys graphic novels, then this beautifully illustrated book may be a great introduction to a young Christian series! This installment tells the tale of Josiah and his battle plan. 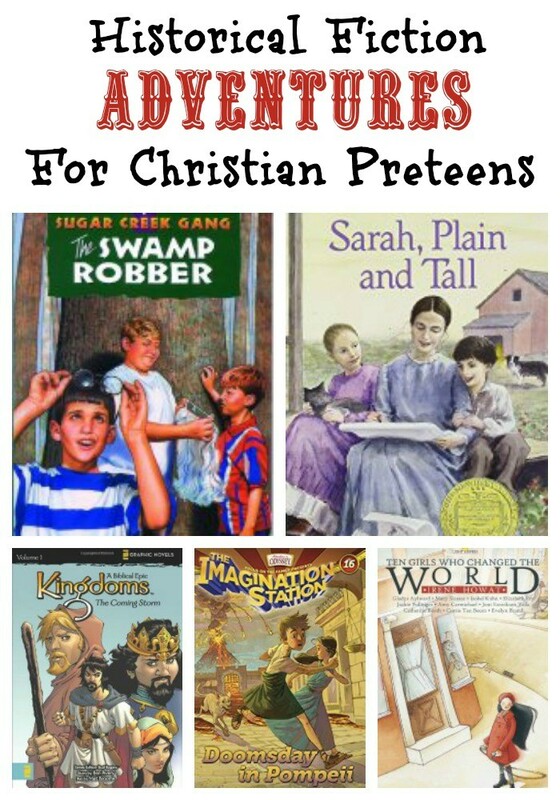 Based on Bible stories, these are geared more toward the 9-12 age range. The Bronze Bow : Set in the time of Romans and Jesus Christ, we follow a young man bent on vengeance for the death of his father. He listens to Jesus preach, hearing Him teach the lesson about hate coming back one hundred fold and that love is the only thing stronger than hate. 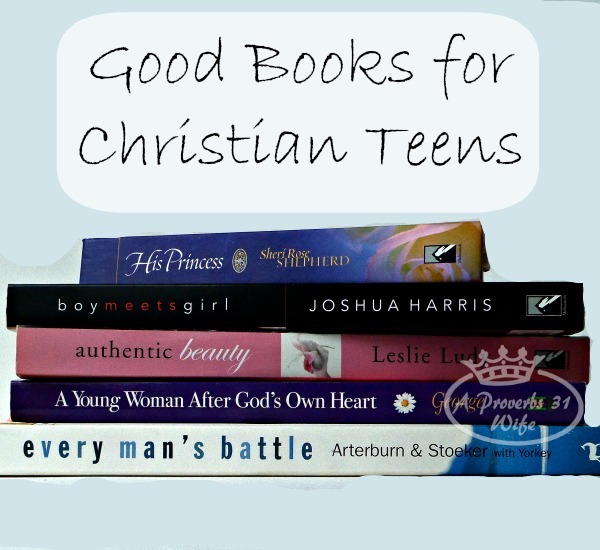 If these 10 Christian Historical Fiction Books for preteens aren’t enough for you, consider the following collections as well. My then 11 year old brother helped me put this huge list together. 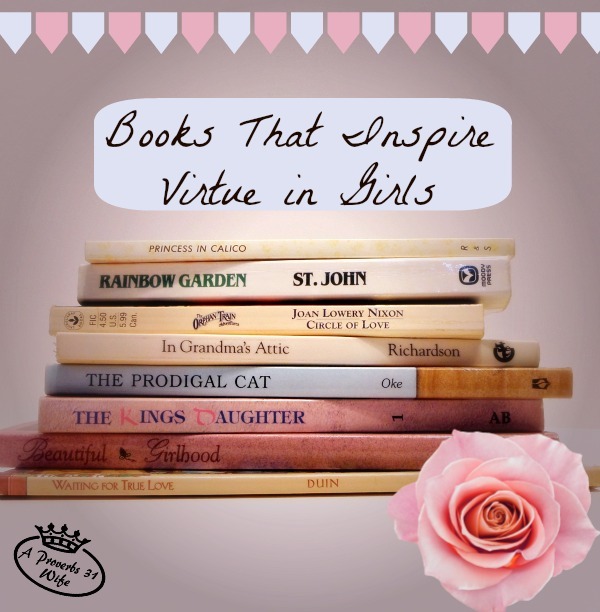 Which Christian Historical Fiction Books for Preteens would you add to this list? Thi is a great list, Kendra! Thanks for sharing. 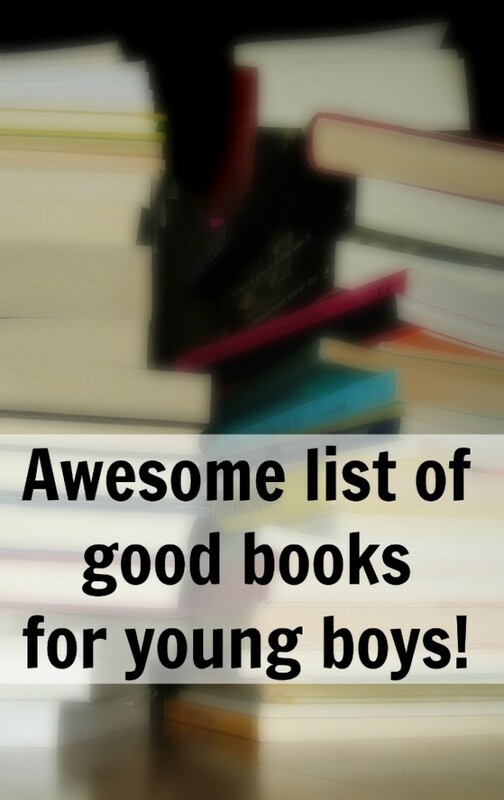 I have been searching for books for my boys for summer and this is perfect. I have a also been looking for a daily devotional series for my boys. I have an 8 year old and an 11 year old. Do you have any suggestions? I was just wondering yesterday what the Imagination Station books are like. Will have to look closer. We’re reading The Bronze Bow aloud right now, and Sign of the Beaver is a favorite of my boys. Looks like you love books the way I do! You might be interested in looking at my Esther’s new website, http://learningresourcedirectory.com/. It is book reviews, to help Christian families find good books. That’s awesome! A book review site for Christian families is a good idea. And yes, I love books. My bookcase is so full! We have some of these books in our personal library. Our two growing blessings are ages ten and eight and have read all of the Adventures in Odyssey books as they come out, and they have enjoyed them a great deal. We also have: Grandma’s Attic, Ten Girls Who and Ten Boys Who, Marc and Maddi books by Wanda E. Brunstedder as well as her Rachel Yoder series, and the C.S. Lewis series to name a few. They are great books and it makes me happy when I see some at our local library also. We really like these books and are happy to see that you all do too. *smile* Have a great day and remember to pray always. Sincerely, Mommy of two growing blessings & so much more!